It's a spooktacular Halloween countdown on ABC as the network's comedies, "Dancing with the Stars: Juniors," "Dancing with the Stars" and "America's Funniest Home Videos" all celebrate with special programming leading up to the holiday. The week of Oct. 29, frightening events take place on "General Hospital." On Halloween, "Jimmy Kimmel Live!" airs the 13th Annual Half & Half Halloween Costume Pageant as part of the evening's festivities. 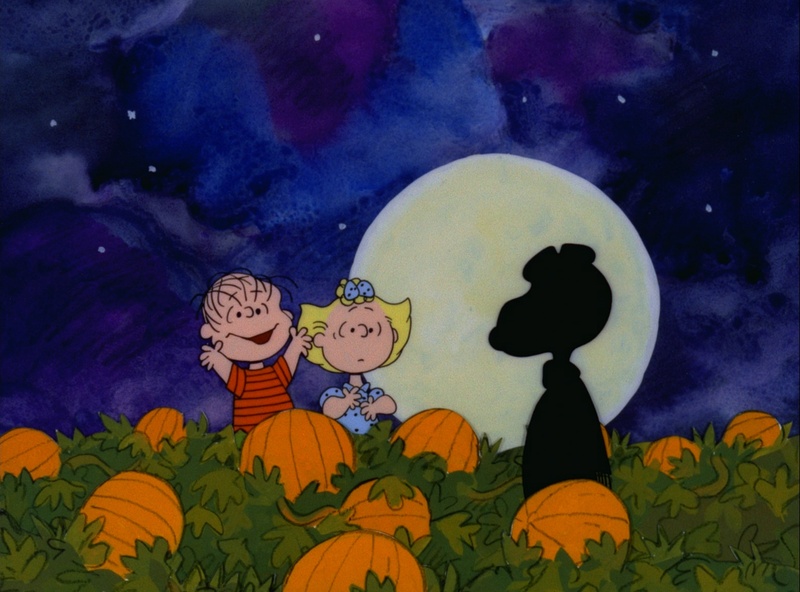 Classic Halloween specials "It's the Great Pumpkin, Charlie Brown" and "Toy Story OF TERROR!" also return for encore performances. Below is a listing of Halloween-themed programming. All times are EDT. Watch on the ABC app from your smartphone and tablet (iOS and Android), computer on ABC.com and connected devices (Roku, AppleTV and Amazon Fire TV) all season long!